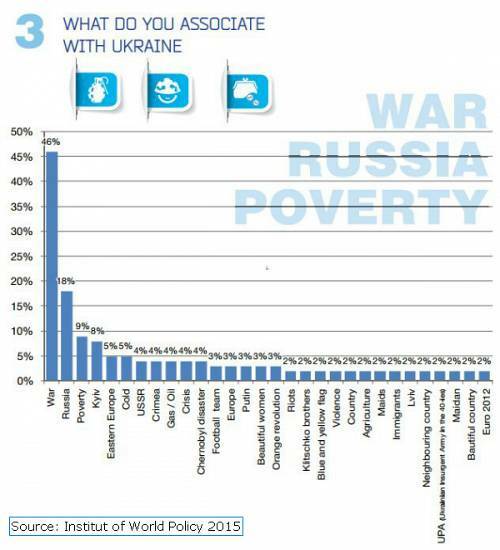 In a recently released report war, Russia and poverty appear to be the three key words that average citizens of Europe’s most populous countries associate with the country. 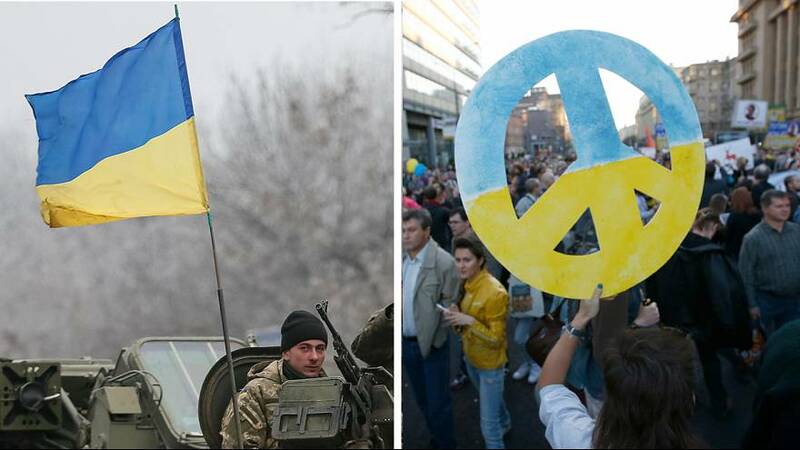 The Orange revolution appears to be better known by the respondents than the Maidan protests which spun Ukraine towards Brussels, but European perceptions of Ukraine are beginning to change, if slowly, according to Olena Hetmanchuk, head of the Institute of World Policy. On the subject of Ukraine eventually joining the EU, the French are the most skeptical while, the British are largely indifferent. According to the report just 30 percent of Europeans believe that Ukraine should be provided with EU membership in order to protect the country from future Russian agression, but many also responded that in order for the doors to be opened, corruption and oligarchy must be stamped out – a view also held by many Ukrainians. The mission of the Institute of World Policy (IWP) is to develop analytical research and implement projects in order to promote European standards and practices inside Ukraine, as well as to increase support of the foreign opinion leaders, EU and NATO officials for the European and Euro-Atlantic aspirations of Ukraine.